Charter a private jet with Falcona to Farnborough Airport, whether it’s for business or pleasure. It’s the choice of the more discerning traveller looking to depart and arrive into London. One of the most modern airport of its kind offering a luxury business aviation service with no compromises. On each of our visits to Farnborough airport we have found the service and professionalism of all the staff exceptional. This is the kind of airport that our VIPs prefer to use for its ease and convenience. On arrival we were met by the concierge who took us through to the lounge, where we could have a hot drink and wait for our passengers to arrive. In terms of airports that we recommend to our VIP passengers looking to fly into London we place Farnborough Airport at the top of the list. 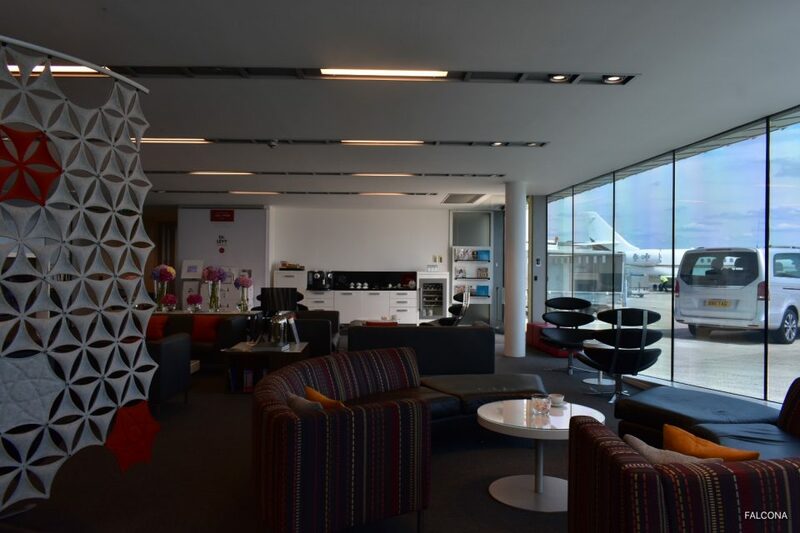 With issues at London Luton, FarnboroughAirport is now the number one choice for discerning travellers. 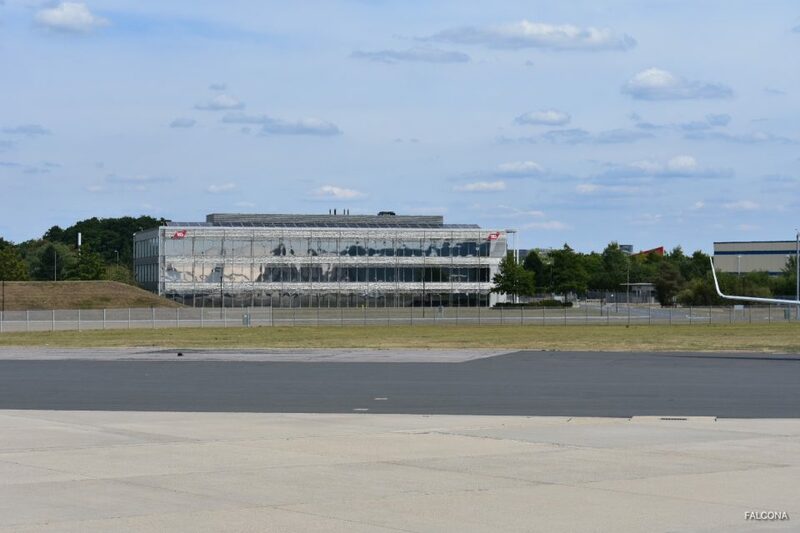 Farnborough Airport is the Business Aviation Gateway to London, with easy access to major road links into London. The airport offers the full range of services required within a business aviation airport for passengers, crew and aircraft. The only airport near to London that is dedicated exclusively to Business Aviation so no queues in the air or on the ground. Farnborough Airport does not have slot restrictions. Direct ramp access enables your vehicle to be waiting for you as the aircraft stairs are lowered. A speedy direct journey into London as the major highways are literally minutes from the airport. Speedy Immigration procedures from a dedicated on-site Border Control Team. Discretion is of top priority at Farnborough. Passengers may drive directly to awaiting jets, assuring the most discrete and convenient flight experience anywhere. 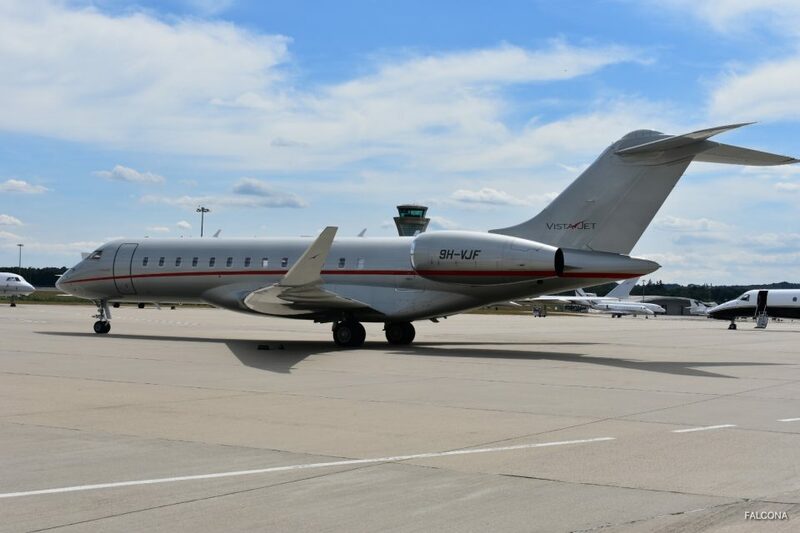 Farnborough Airport realise the importance for pets to travel with their owners safely and efficiently and that is why we they have decided to employ an on-site dedicated Pet Travel Scheme Support officer. The Pet Travel Scheme allows pet dogs, cats and ferrets to travel around the world and enter the UK without quarantine as long as they comply with the regulations. 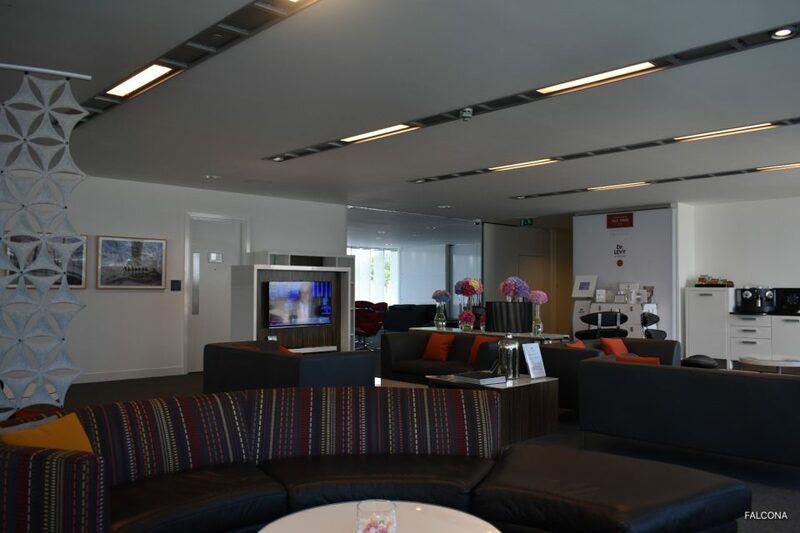 The dedicated range of the 5-star passenger services available at Farnborough Airport has been designed to ensure that passengers enjoy the ultimate client experience. Meadow Gate Fast Track entrance, Direct ramp access to aircraft, beautifully designed and spacious passenger facilities. Relaxing comfortable furniture, refreshments, newspapers/magazines, complimentary parking. Fast and convenient passenger and baggage screening (when required), one hour to central London by car, 12 minutes by helicopter, direct motorway and rail connections. Pet Travel Scheme, passenger showers, electric car charging points, Tesla charging points. To charter a private jet to Farnborough Airport for business or leisure, pleas email us or call +44 (0)161 436 0124 today.